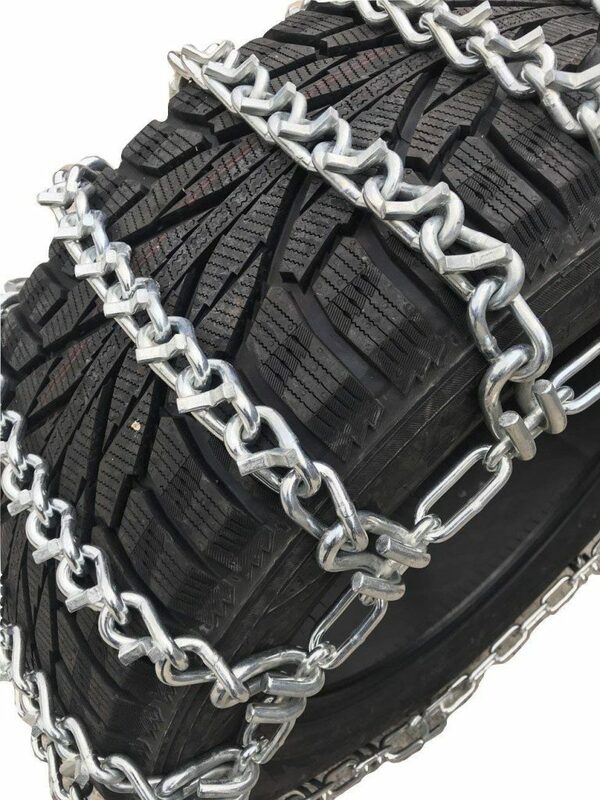 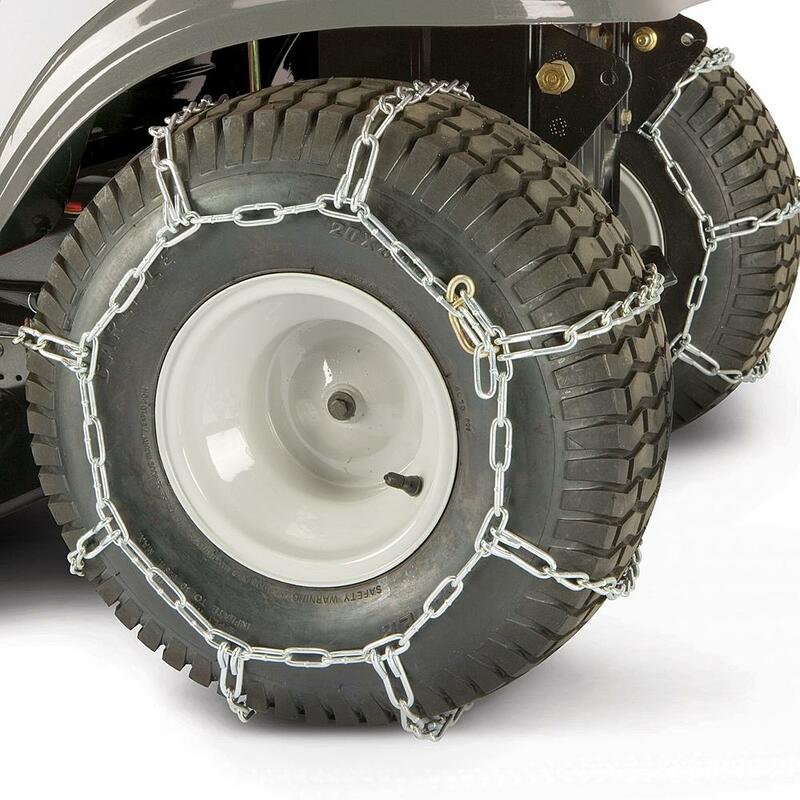 Snow Chains, Non Skid Chains, Tire Chains – FERRETERRO INDIA PVT. 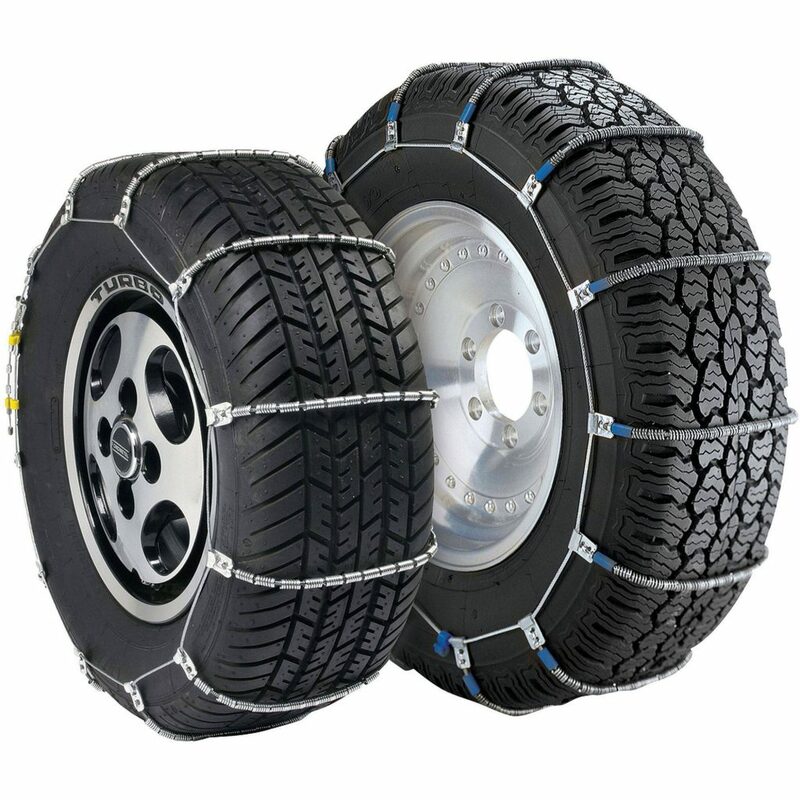 LTD.
First time in India Snow chains and Non Skid Chains for Motor Bikes like Royal Enfield, Harley Davidson and even Indian bikes like Pulsar, Splendor and CBZ. 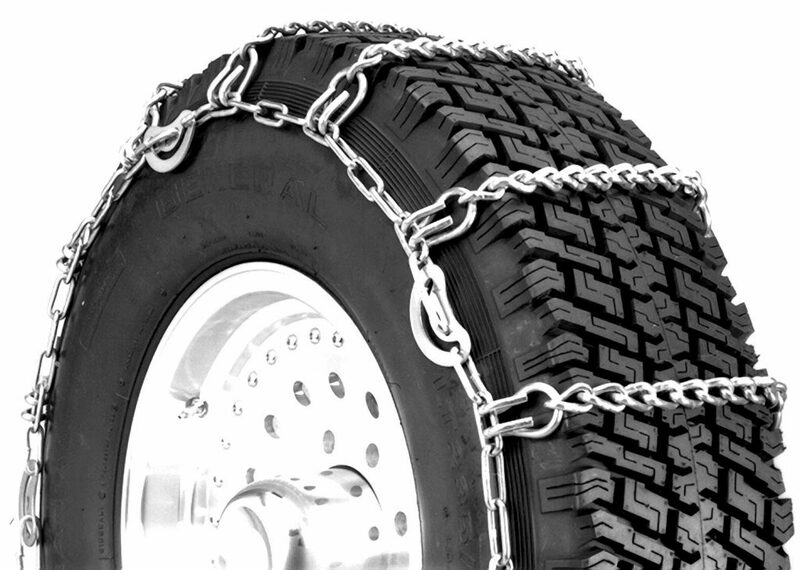 We manufacture Heavy Duty Chains, Both Surface hardened and soft for Trucks, lorries, container vehicles suitable for all sizes. 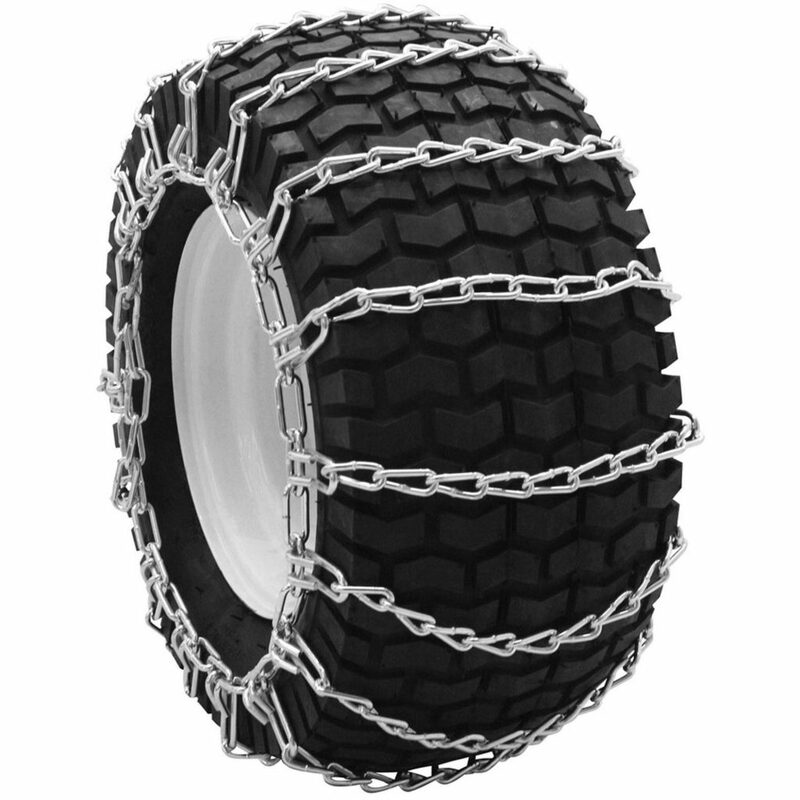 Special chains for SUV like, Toyota Fortuner, ISUZU Max, Ford Endeavour, Mahindra XUV, Scorpio, Bolero, Sumo and most popular Maruti Gypsy. 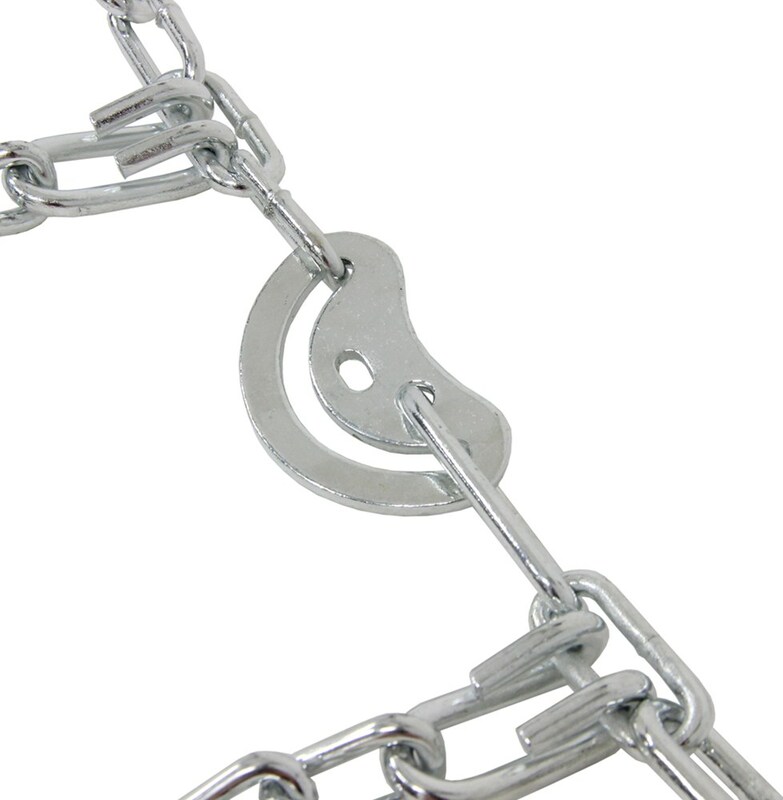 Customized chains also available on orders.